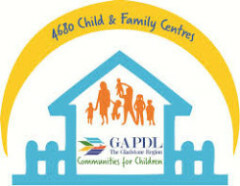 GAPDL Communities for Children is part of the Family Support Program (FSP) which provides prevention and early intervention programs to families with children up to 12 years, who are at risk of disadvantage and who remain disconnected from childhood services. 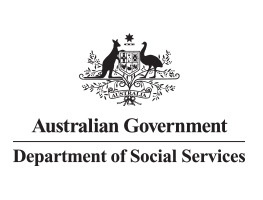 The initiative is delivered by GAPDL in partnership with the Australian Government Department of Social Services. Participation in the broader community. 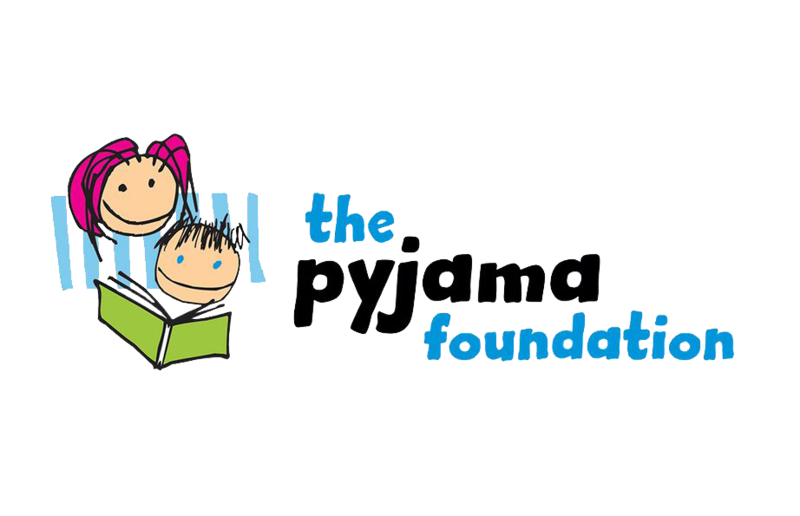 If you would like more information about the Communities for Children program, please contact us. Click here to learn more about our 4680 Child and Family Centre. Click here to see our Communities for Children Calendar of events. ‘Living, learning and growing together for stronger families and stronger futures.’ As a community we want to empower families to function more effectively, advocating that parents and carers have the most critical role to play in their children’s health, well-being and education. We aim to ensure people have access to the necessary support networks that will help them by detect and act on crises before they happen by developing a shared responsibility for vulnerable families and children. 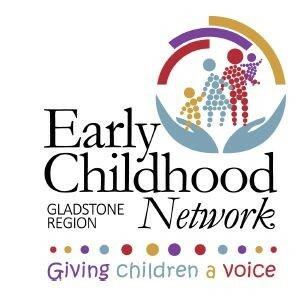 By sharing knowledge, coordinated service delivery and working collaboratively over the long-term we can achieve sustainable futures which continue to build strong connections and relationships between family and children’s services and their clients. GAPDL Communities for Children would like to acknowledge and thank its Program Partners for their continued commitment and support.